Tax filing time is here and you may be debating whether you should do your taxes yourself or go to a professional. Going the self-prepared route may be fine if you have a very simple tax filing situation like being unmarried with no dependents and your only source of income is one job. But even simple tax filing situations can turn complicated quickly, such as if you face a sudden career change where you’re now 1099 and you aren’t sure if there are tax consequences for inheriting a loved one’s assets. Here’s the difference between doing your taxes on your own and hiring a tax professional to prepare your taxes. Doing your own taxes often results in grave mistakes. Those mistakes can be entering information in the wrong areas, over-claiming certain items (this is particularly common with childcare and education expenses), or completely missing out on valuable tax benefits that you might not have even been aware of. Working with a tax professional gives you peace of mind that your taxes were done correctly the first time. Tax professionals stay up to date on the tax code. The tax code is vast, complex, and constantly changing. If you have to do research on tax matters, you may be referencing out-of-date material that isn’t authoritative. Tax professionals are required to do continuing education and have access to top-notch tax research tools that are up-to-date. Tax professionals speak IRS lingo as well as nuanced state and local income tax issues. Calling the IRS can take a huge chunk out of your day and the language of the tax code and IRS-speak is something that most people don’t understand. Tax professionals are familiar with all of the correct terminology and rules and can make communications with the IRS and state tax authorities go faster and smoother whether your refund check is delayed or you received a notice requesting more taxes to be paid. Tax software help lines may have licensed tax professionals working for them during peak tax season, but this help will not be consistent. If you use tax software you may have access to a tax professional “life line” if you have questions for a nominal fee. You don’t have a guarantee of getting the same professional every time you need help, especially since they may not return one tax season after the next and those help lines aren’t open year-round as it is. A tax professional who chiefly focuses on this work however will be available for you consistently all year. Rue & Associates is here for all of your tax preparation needs, including fixing the problems that come with doing your taxes yourself. We strive to make tax time less stressful and stay up-to-date on all the latest tax law changes so that you don’t have to. 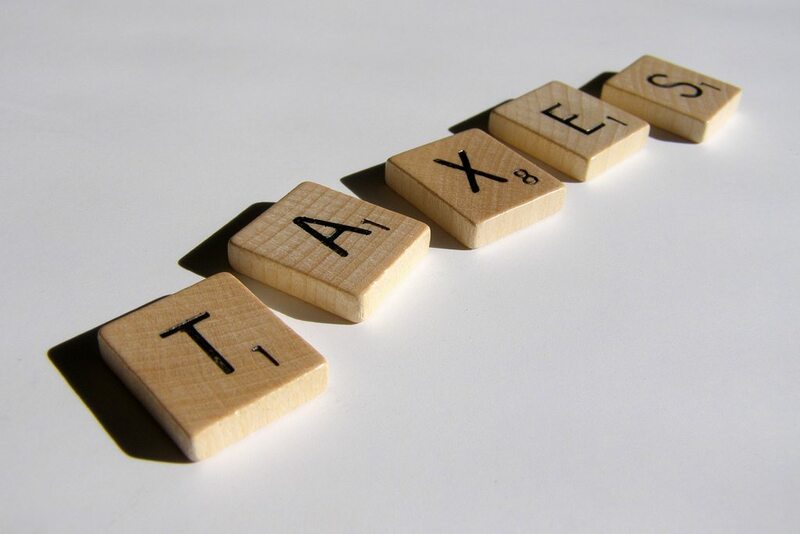 Please give us a call today to speak to one of our friendly and professional tax law experts.